“Ned Spreng was a pleasure to work with. When I had a question or was just looking for an update, Ned was very responsive and informative. 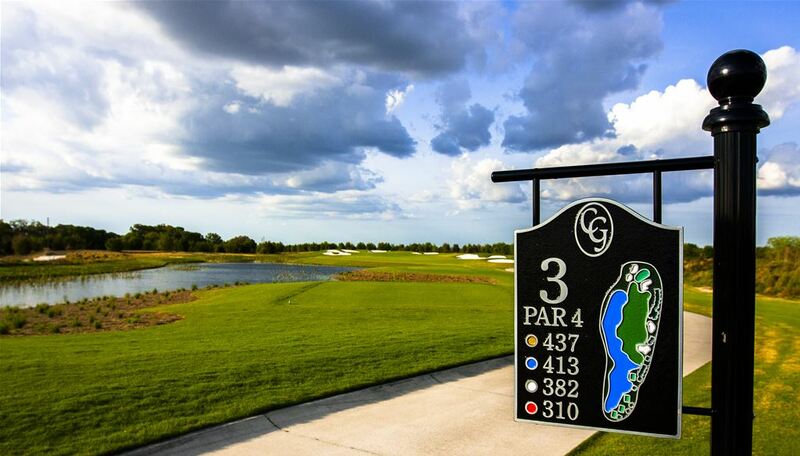 Find the best deals in Florida Golf! 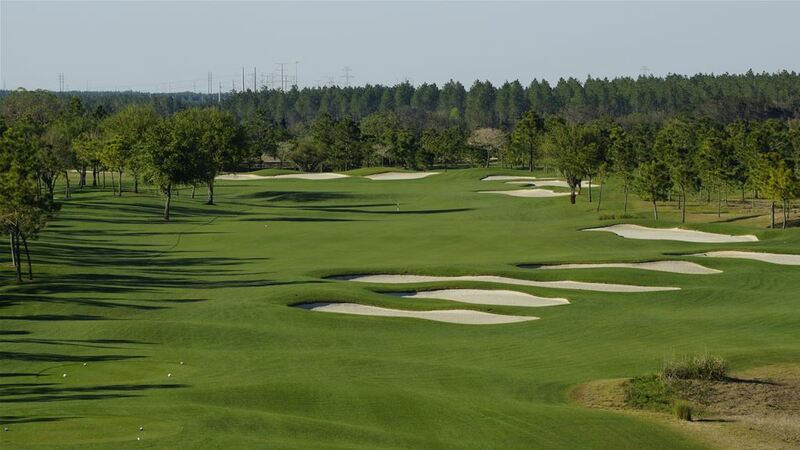 We are a one-stop Florida golf website that will allow you to research and plan your whole trip within minutes to great golf destinations such as Orlando, Tampa, Destin, Panama City and St. Augustine. Search our huge database of Florida golf package listings or custom design your own package through our reservation system. 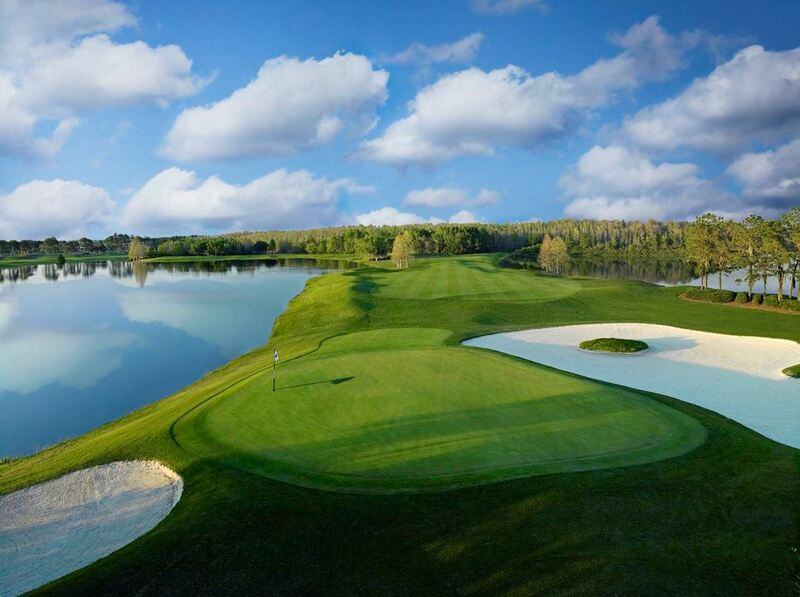 Contact our local golf experts to find the best combination of golf and pricing by calling us at 888.833.7707. We match any competitors price in Florida, guaranteed!